Northern Ballet is coming to Batley Library to deliver a workshop based on their new short ballet for small people, Puss in Boots. The workshop will explore the vibrancy and creativity seen in the production while giving your little ones a fun introduction to dance. 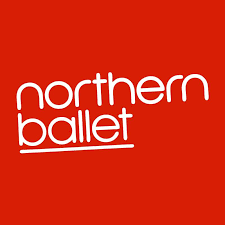 Northern Ballet works to make dance accessible to all and enable everyone to learn more about ballet in a variety of ways. Their children’s ballets are created specifically for those of pre-school age to engage them in dance and live performance. As well as extensive national tours these ballets have been adapted and broadcast by CBeebies, receiving great acclaim and reaching millions of viewers both on TV and iPlayer. This workshop is suitable for children aged 3 to 5 years. Please book a place for children only - accompanying adults do not need to book.